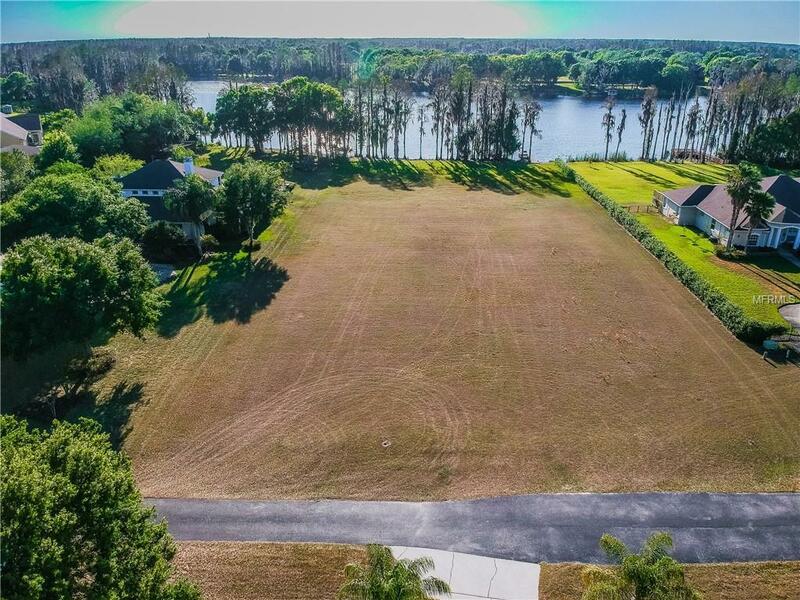 This gorgeous LAKEFRONT lot is cleared and ready for you to build your dream home on Lake Kell, a SKI LAKE. 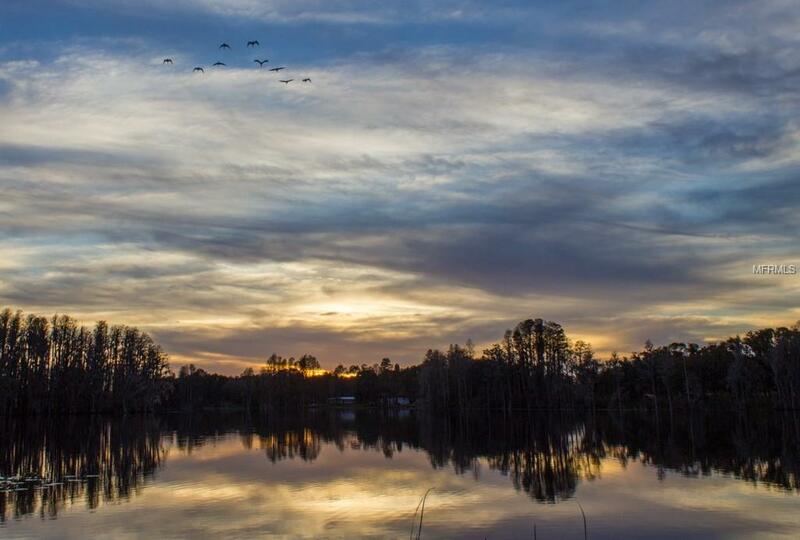 With 150' of lake frontage, you'll enjoy beautiful sunset views over the lake. 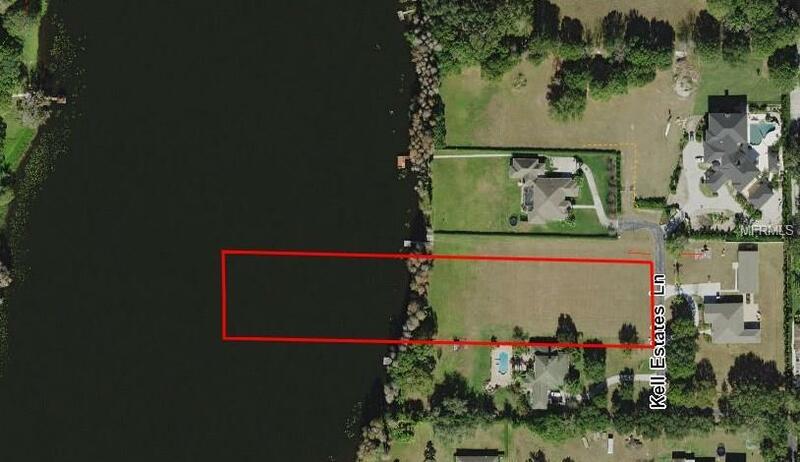 This property includes 1.42 acres of uplands but extends into the lake so you'll be able to build your new dock to store your boat or just sit and relax. Kell Estates is located just off the highly sought after Newberger Road corridor. 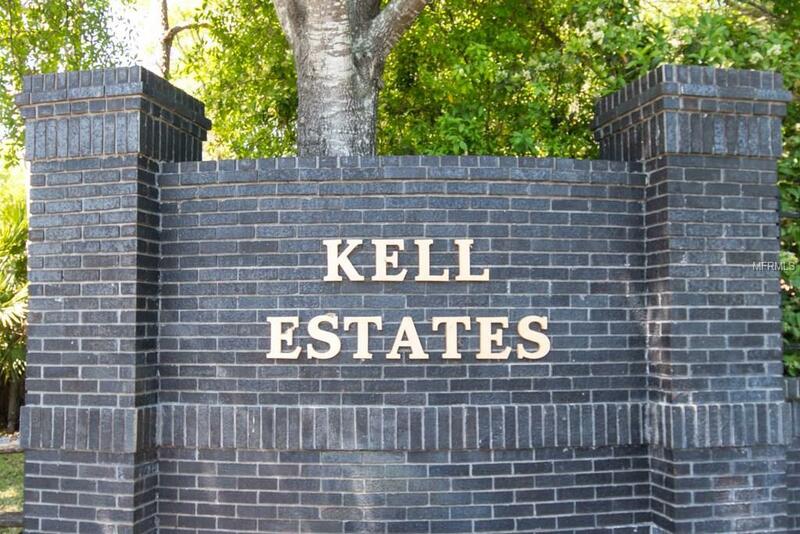 Kell Estates is a quaint gated community consisting of 4,000-10,000 sqft homes. Survey and community building requirements and available upon request.